The number of homeowners who have now registered for the household charge has passed the 300,000 mark, according to new figures. 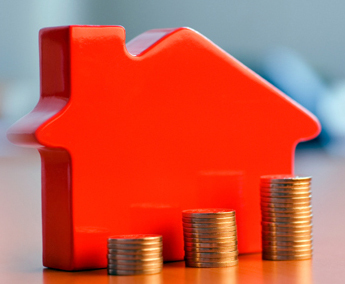 As of 4pm yesterday, 300,172 properties had been registered for the controversial €100 charge – approximately 18.75% of the 1.6 million householders that the government hopes will register by the March 31st deadline for payments. Tánaiste Eamon Gilmore said yesterday that the government had no plans to extend the deadline for the charge beyond the end of this month, despite calls from Fianna Fáil to extend it to September. There has been large scale opposition to the introduction of the household charge, with several unions including Unite calling on their members not to pay it. Yesterday Labour leader Gilmore hit out at TDs and campaigners who were urging people not to pay, accusing them of misleading the public. Should empty, unfinished houses, ghost estates be demolished? Major rallies today up and down Ireland opposing this unjust tax.. The people are winning with the mantra “No way, we won’t pay”. It’s great to see 80% of the people not paying.. The only people misleading the public are the Government.Sure its only 2 euro a week why don’t you tell the people what your realy up to.It wont be long before we see 100 euro a week. DONT PAY THE TAX.